Cory Perschbacher has scored a number of features, shorts, and TV series in virtually every genre. 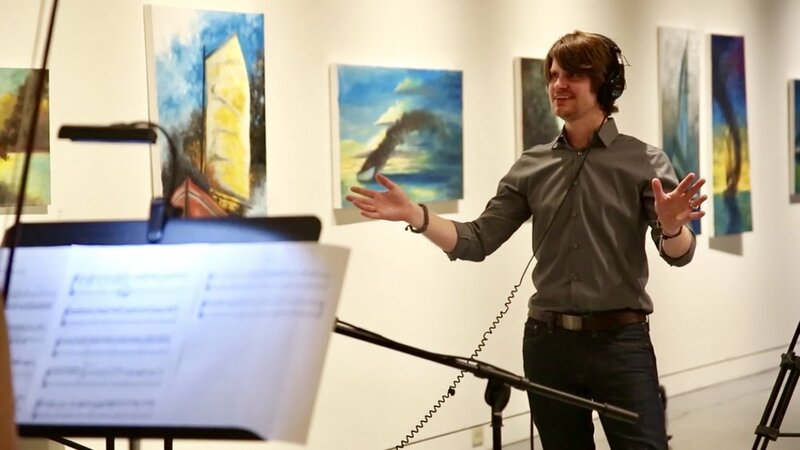 He won Best Original Score at Murfreesboro 54 Film Fest for his work on the short film "Sparrow" (2013). He was nominated for his scores to "Los Americanos"(2018) at the OKC 48 Hour Film Project, "Black Lightning: Tobias's Revenge" (2017) at the Hollywood Dreamz International Film Fest, "The Unusual Calling of Charlie Christmas" (2012) at the Red Dirt International Film Fest and for "Sage Alexander" (2016) at the Los Angeles Independent Film Festival Awards. Cory has been recording original music since the age of fifteen. He graduated from the Academy of Recording Arts in Oklahoma City in 2003 and learned the art of audio engineering and music production. Before getting into film, Cory played drums and keyboard in various bands around the Oklahoma City area and toured all over the country. Since 2011, he has written original music for over 40 films.